In July, Angela Muis, a parent of a child with CAS, travelling to the National CASANA Conference. The Conference is held annually in July and moves locations every year, making it accessible to many professionals and families. Many families ask me, “is it worth it to travel all the way to the Conference” and while my answer is always “YES!!! !“, I thought it would be nice to share a parent’s perspective on her experience. We hope to see you in Chicago July 7-9, 2016!! They say everything is bigger in Texas and this year’s CASANA conference in San Antonio certainly felt huge! ​Content! 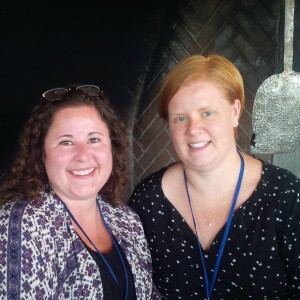 This was my first conference as the mother of a resolved-but-still-working-on-clean-up child and I have to say what an amazing job CASANA has done in addressing all of this clean-up from an apraxia perspective. The sessions I attended on literacy, memory, executive function, and the neurological basis of CAS offered great content for parents or professionals working with CAS at any stage in the game, and I walked home with lots of take-aways to apply at home. Apraxia Experts and Researchers! There is nowhere else in the world that you can access a variety of experts with this level of knowledge and experience. Remarkably, this group of amazing people are not only brilliant but also have the biggest hearts and are so gracious with their time. This was my 4th conference and it was my 4th time leaving with specific advice from the very best apraxia minds in the world. Speaker Raffle! Each year, raffle tickets are sold and you can enter to win lunch with the speaker of your choice. Can you guess who was a winner this year? It was me! 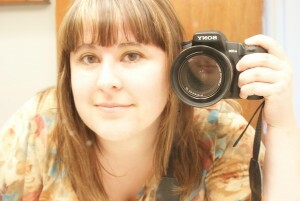 I got to sit down with Amy Meredith Skinder, who is brilliant when it comes to CAS and reading, and chat about my guy. Reading is such a big focus for us and Amy’s had a big influence on our path to this point so this was a huge deal for me. 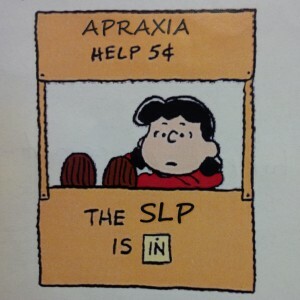 The SLP is IN! This year and last, CASANA offered parents and SLPs attending the conference an opportunity to connect with an apraxia specialist trained by CASANA’s Intensive Training Institute. I signed up for a session with one of my favourite experts, Sarah Van Dusen (nee Gee) who graciously agreed to watch a video clip of my son and offer her thoughts on how to best improve his speech and language. Sarah also gave me some direction and connecting me to a session offered at the conference the very next day – how cool is that? CASANA Staff! I love these people. They are caring and brilliant and also way, waaay fun. My first night in Sharon Gretz, the Executive Director of CASANA, spotted me in the lobby and invited me for a drink. She is a beautiful person with a mind that doesn’t quit. She gives the best hugs and is so connected to, well, everything apraxia that you can bring up near anything about your child and she can point you to where you need to go. If you ever have the opportunity to meet Sharon, take it! Apraxia Kids! And Apraxia Adults! I got to meet Danny Keefe! 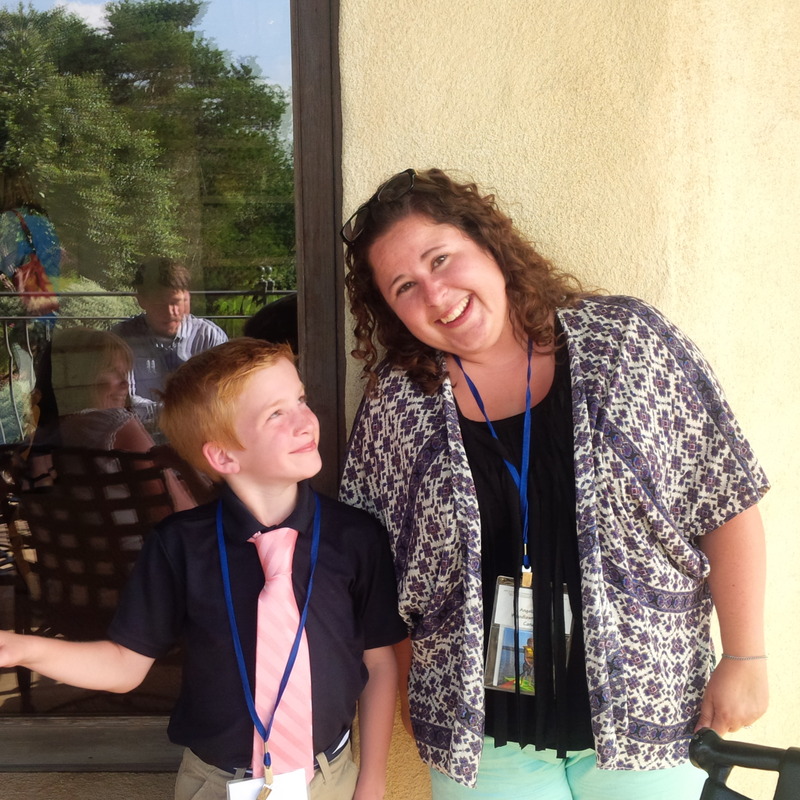 This kid and the people he inspired have done amazing things for apraxia awareness – if you aren’t familiar, google him! I also got to have a chat with Luke Gretz whose presence CASANA conferences offers parents of younger children an idea of what being a young adult with CAS is like. Luke does improv and I so hope some of his stuff pops up on youtube – I think it would be awesome for those of us with so much road ahead of us to get to take a peek! 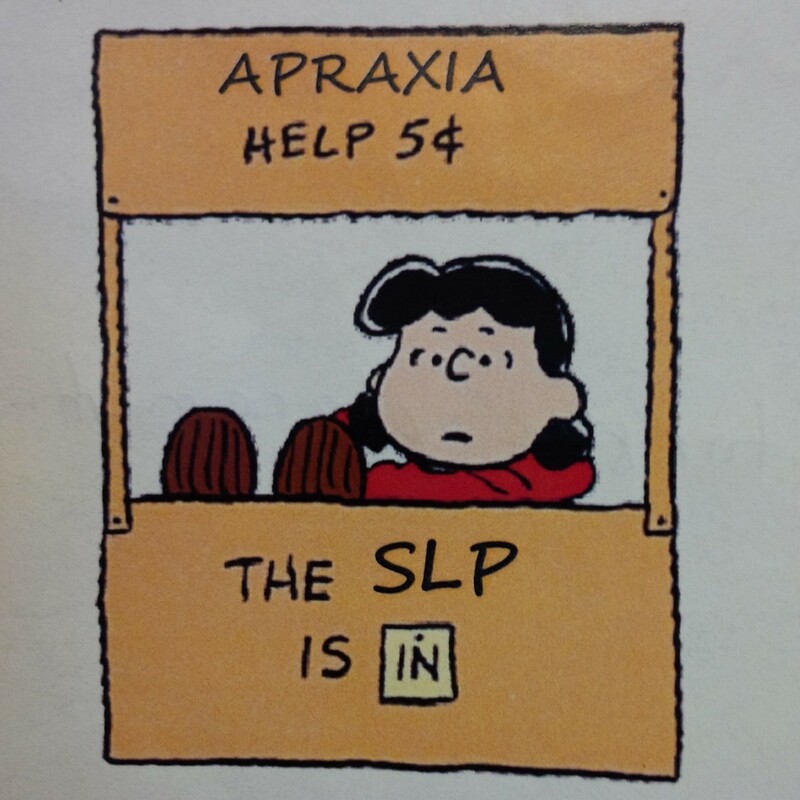 Apraxia Parents I have often said that being the parent of a child with apraxia is like being on a little boat in the middle of a great big ocean. It’s rare that you see another ship but when you do it’s the most exciting thing. OPPEN CAS! It made my heart so happy to see OPPEN CAS represented down in Texas! San Antonio! CASANA really knocks it out of the park when it comes to host cities and venues. I got to see a rodeo, the Riverwalk, the Alamo, and a Coyote Ugly! And the food was so good! Adios, San Antonio, I’m going to miss you! Chicago! CASANA 2016 is in Chicago and promises to be another great experience. If you are a SLP, parent or otherwise interested party and would like to ask me any questions about my conference experience, please do! Angela Muis started her journey with apraxia when her son, Huxley, was diagnosed with the speech disorder in 2011. It has been a long and hard road but Huxley’s apraxia is now resolved and along the way, Angela found her calling and is currently completing her Honours Diploma in hopes of becoming a SLP-A/CDA. The content of this website is not meant to replace the advice and care of an Allied Health or Medical Professional. For in depth information on Childhood Apraxia of Speech, please visit Apraxia-KIDS.org. This site is not affiliated with CASANA or Apraxia KIDS. Please Contact: info@oppencas.ca with any concerns, suggestions or corrections with regards to the content of this site. please send us an email. Since we’re volunteer based, it could take 1-2 business days before you receive a response, please be patient with us. We’re looking for volunteers to help run the OPPEN CAS community, we’d love your help!